After the addition of DA FUS I ON a liquid slag is quickly formed which is in direct contact with the steel surface as it rises up the ingot. This liquid flux dissolves the non−metallic inclusions which rise to the surface, whilst providing a protective layer between the steel and the ingot mould. 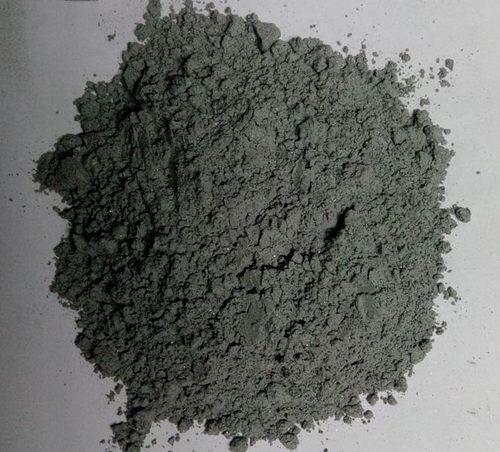 In addition a powdered layer is maintained on the surface which protects the steel from the atmosphere and prevents oxidation and temperature loss. Establishment in the year 2006, Guru Corporation are the manufacturer, trader and exporter of CONSTRUCTION ADDITIVES, STEEL INDUSTRIES FLUXES, AGRO COMMODITIES, OIL WELL DRILLING APPLICATION PRODUCTS etc.